The KEL-TEC PF-9 9mm is a power of a service pistol designed in a tiny concealed carry package! Sometimes innovation comes from the most unexpected sources. 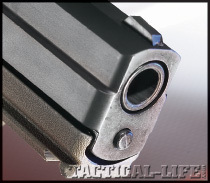 A relative newcomer to the firearms community, Kel-Tec CNC Industries began in the early 1990s as a CNC machine shop and began producing firearms in mid-1995. 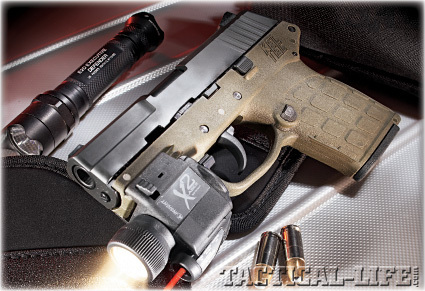 In the years since, the company has developed some of the market’s more innovative self-defense style pistols. Combining simple operation, tiny size, modern materials and manufacturing, and surprisingly reasonable price points, Kel-Tec pistols have reshaped the pocket pistol market. 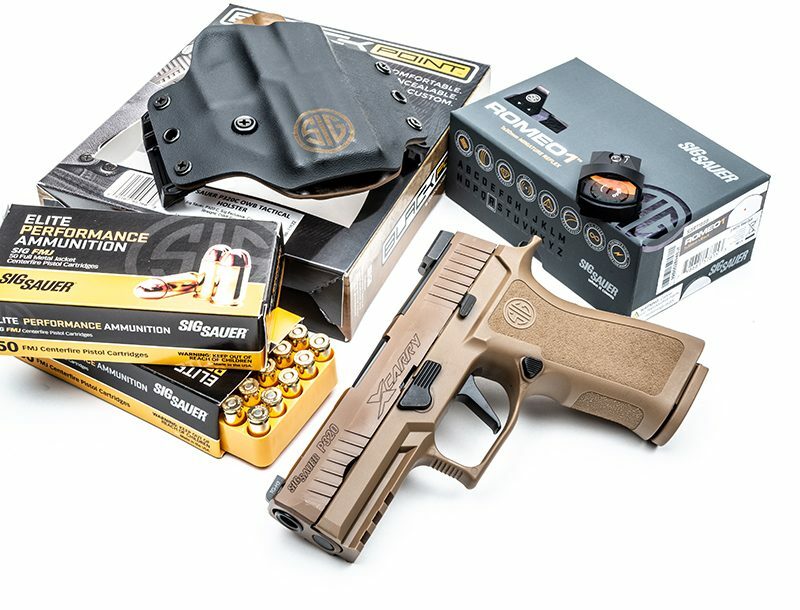 One of the more recent offerings from the company is the PF-9, a 9mm pistol that fills a niche in the company’s line, offering one of the smallest and lightest pistols in this chambering available. In fact, the PF-9 (pistol flat 9mm), fits neatly in the company’s line between its P-11 and P-3AT pistols, even borrowing elements from both of the designs. A bit larger than the PF-9, the P-11 is one of Kel-Tec’s earlier offerings. 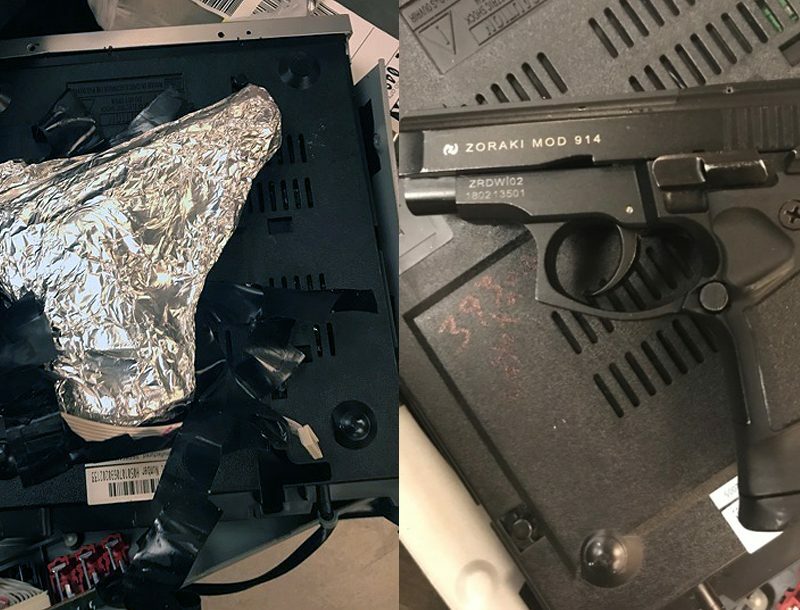 It is a polymer-framed, 9mm pistol that features a double-column, high-capacity magazine that holds 10 rounds. Although an extremely capable self-defense pistol, the DAO (double-action-only) pistol’s 1-inch thickness made it not quite suited for carrying inside a pants pocket. Smaller than the PF-9 is the P-3AT, an astoundingly tiny .380 ACP pistol. As with all Kel-Tec pistols, it features a polymer frame and DAO operation. The 6 + 1 capacity, single-stack pistol weighs in at 8.3 ounces and fits easily into a pants pocket for legal concealed carry.